The St. Helens Police Department is seeking help from the public to identify suspects in a case of harassment involving a 12-year-old girl who was the target of racial slurs and had a soda can thrown at her while walking home from school last week. SHPD officers responded to the intersection of St. Helens and North 18th streets at 3:21 p.m. on Thursday, Oct. 4, where girl had been walking when the incident occurred. When the girl's mother found out what happened she called SHPD to report the incident. According to descriptions from SHPD two or three males were in a gray or green pickup truck and someone threw an empty can at the 12-year-old and yelled racial slurs. The girl reported being hit in the forearm by the can, but did not suffer any red marks, bruises or abrasions. 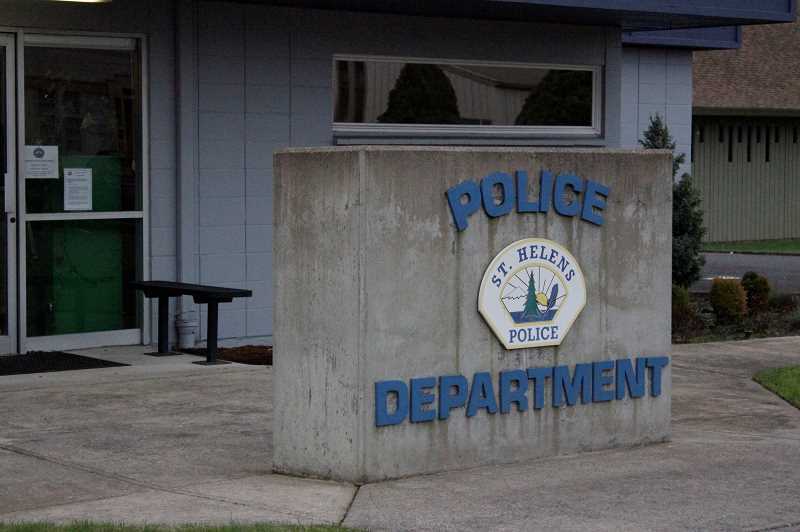 An investigation into the incident is ongoing and anyone with additional information about this case is asked to call non-emergency dispatch at 503-397-1521 and ask to speak with St. Helens Officer Seann Luedke. As of Oct. 15, Luedke said no suspects had been identified and no new witnesses provided any information. Security cameras posted in the parking lot of a nearby credit union were also not able to pick up any video of the incident, Luedke explained. Police have gathered some physical evidence which has been submitted to a crime lab to be processed, however, he added. More information about this incident will be published as it becomes available. This story has also been updated to correctly identify that the 12-year-old girl was alone at the time of the incident and was walking by herself, not with her mother.